There is no clarity on the GST rate yet, but industry experts say it could be less than or equal to 18 per cent. The Goods and Services Tax (GST) is sending flutters across the wellness and beauty industry. While the bill has been passed in the Rajya Sabha, its implementation will still be a couple of years or less. The way the industry works will totally transform once GST is implemented. From multiple indirect taxes, business runners will now have just one uniform tax. There is no clarity on the GST rate yet, but industry experts say it could be less than or equal to 18 per cent. While this has gone down well with the wellness products market, the service providers are bracing for some challenges. Let’s take a point by point look at what the GST, if at 18 per cent, holds for different verticals of the Indian wellness and beauty industry. With the need for multiple sales depots getting eliminated, organisations can save big on the logistics and distribution costs. If the GST rate is 18 per cent, companies like Patanjali and Himalaya are going to benefit with taxes going down. These FMCGs currently pay multiple duties and taxes. GST at 18 per cent, which is less than the taxes they currently pay (approximately 25-30 per cent) will certainly be a breather. The implementation of an 18 per cent GST rate would mean an increase in the service tax, leading to higher prices for the customers. This can hamper the demand for gyms and fitness centres as services would cost more. However, in the long run, say industry players, it may prove to be good for fitness centre chains. “The rates are yet to be finalized. In the short run, the tax rates are going to be higher at 18 per cent, but in the long term, it’ll be good as the input tax paid on fitness equipment can be claimed,” said Satya Sinha, co-founder, Chisel Fitness Centre. This again is a service-based market and is, hence, going to see a negative impact of the GST. Even though GST will bring a single tax system, the burden on the customer is set to grow. 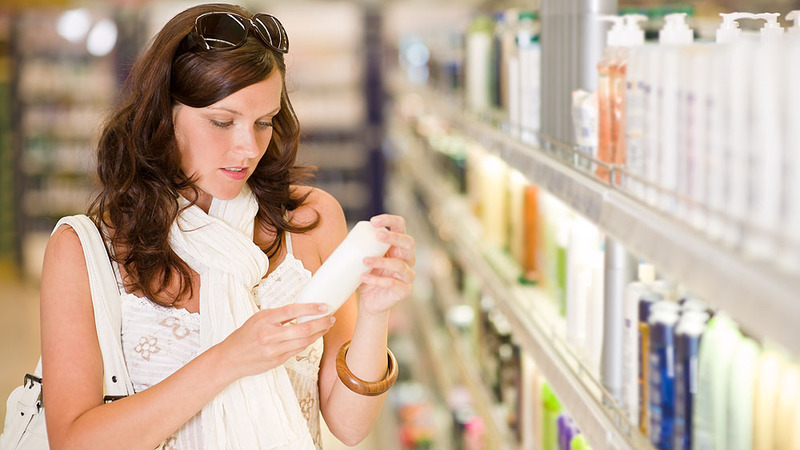 The current scenario holds lower indirect taxes for personal care products. Therefore, an 18 per cent GST on these is going to take the prices up, hence, affecting the demand of these products. The silver lining here is the realignment of warehousing and supply chain that will bring some relief for the players in this market. The healthcare sector has welcomed this amendment with open arms and called it a progressive move for all - eCommerce and consumers. "The passage of the Goods and Services Tax (GST) Bill in the Rajya Sabha is a progressive measure as it can facilitate seamless movement of goods across inter-state borders enabling better efficiency and spurring growth of the (eCommerce) sector. For consumer, the price points of many products should come down or remain at the current levels (depending on the GST rates) as there will be free flow of credits since the total indirect tax cost embedded in the price is likely to decrease,” said K Ganesh, Serial Entrepreneur and Founder, Portea Medical. The Health insurance market may, however, see lowering demand as the GST will take the cost of such insurances higher. 5 reasons to invest in wellness industry..